Recent decades have seen substantial questioning of the unity of the books of Luke and Acts. With this volume, Stefan Nordgaard takes a close look at that question, with a specific eye toward Luke’s attitude toward possessions and family. He clearly maps out an ethics that is not set in stone, but changes over time, from a chiefly ascetic position in the gospel to a somewhat bourgeois position in Acts. 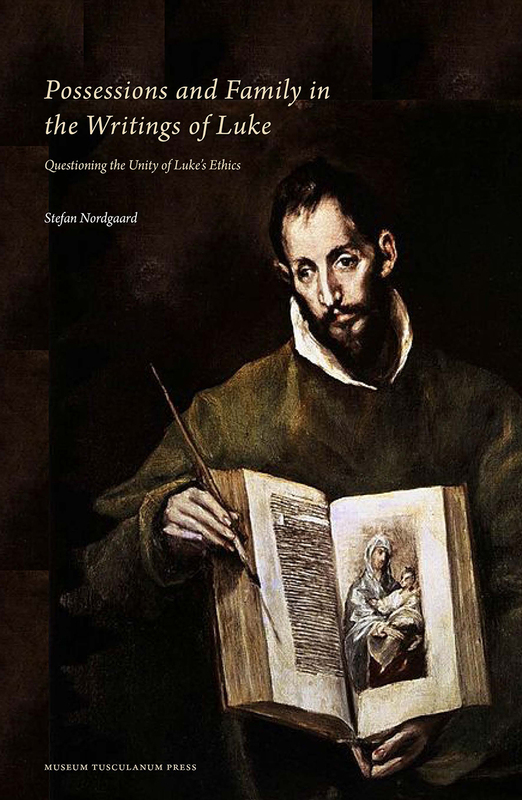 Nordgaard goes on to offer a historical explanation for the change, built around the identity and activities of the person to whom Luke dedicated the books, “the most excellent Theophilus.” The result is a book that will push Lucan scholarship in a new direction and alter our understanding of the New Testament’s teachings.